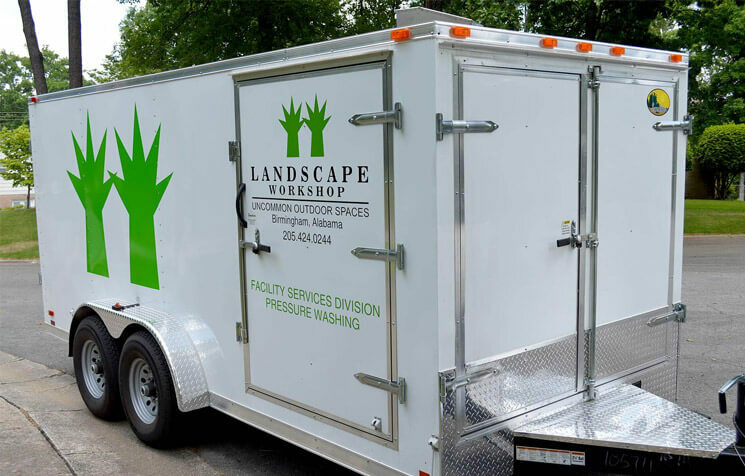 We at Landscape Workshop know that many of our clients need more than landscape maintenance in order to maintain their grounds. We also know that dealing with multiple vendors can create challenges. 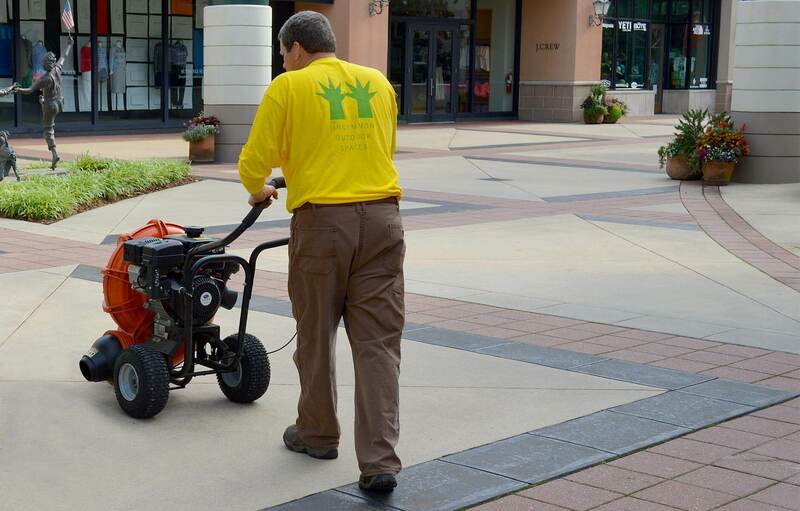 That is why we offer facility services in addition to maintaining landscaping. 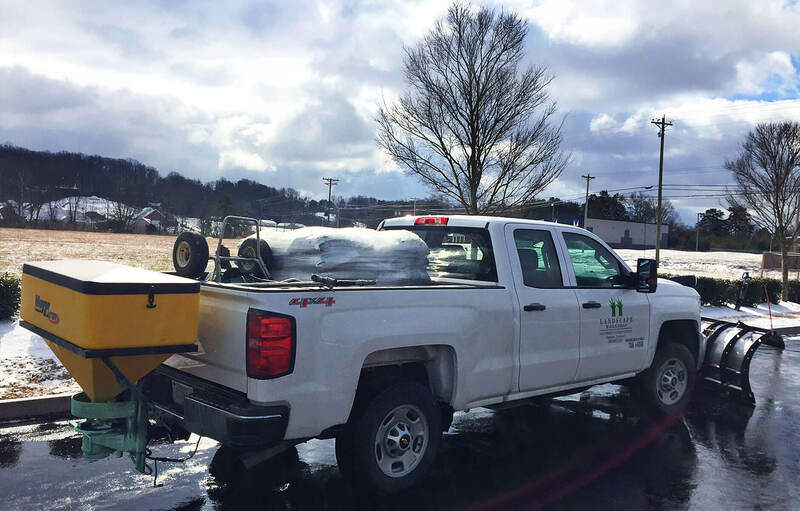 Offering a one-source solution for our customers allows us to be a full-service grounds management company. Our state-of-the-art sweeper trucks keep parking lots and other paved areas clean and we tailor our truck routes to be at our clients’ properties at times that are convenient and low traffic. 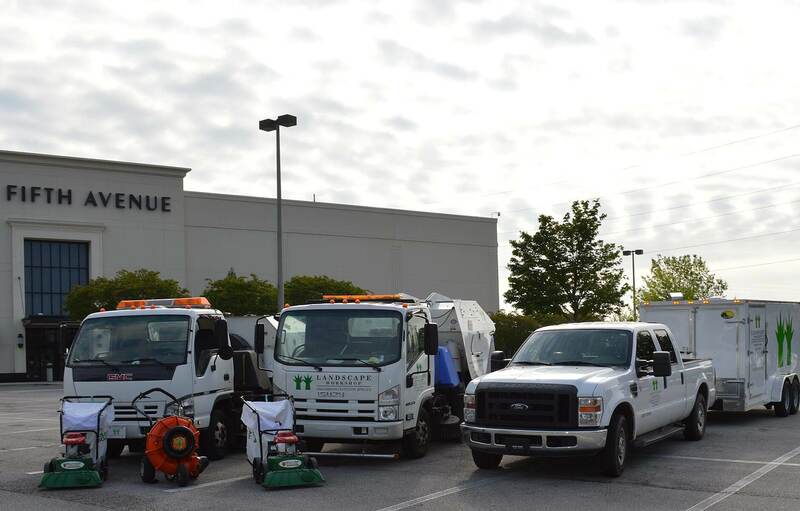 In addition to power sweeping, our staff surveys landscape and turf areas to remove trash and debris. 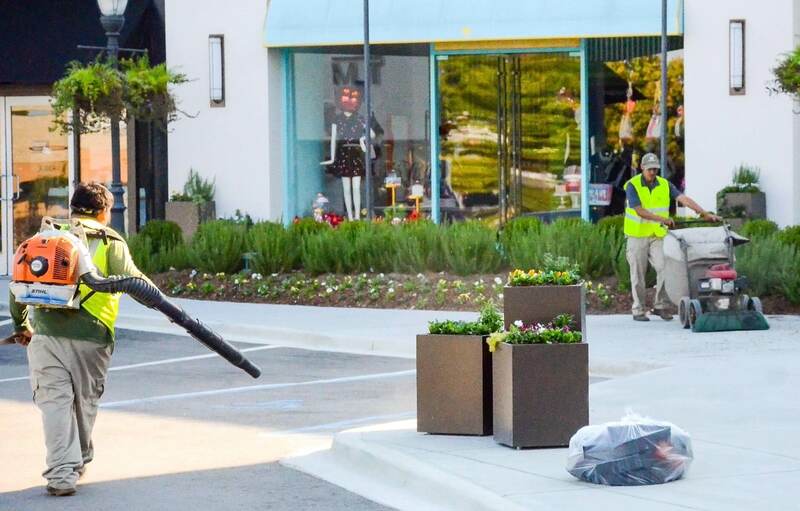 We also use Billy Goat vacuums and blowers on sidewalks and curbs where our sweepers can’t reach. Our crews are also able to pressure wash sidewalks, walls, and any other area that may need it as part of an annual maintenance contract or on-demand. 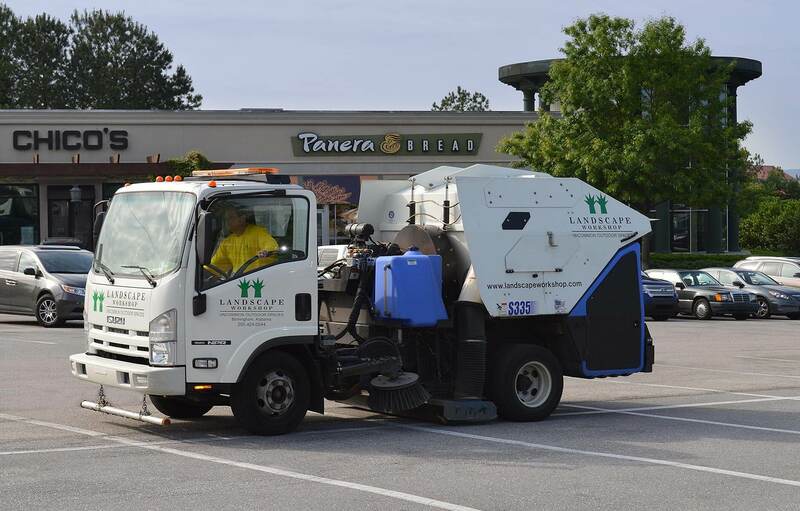 Our hand portering service is also a great solution for large retail spaces, restaurants, and clubs. Customers benefit from having one of our team members on-site during business hours to keep the daily accumulation of trash in check. 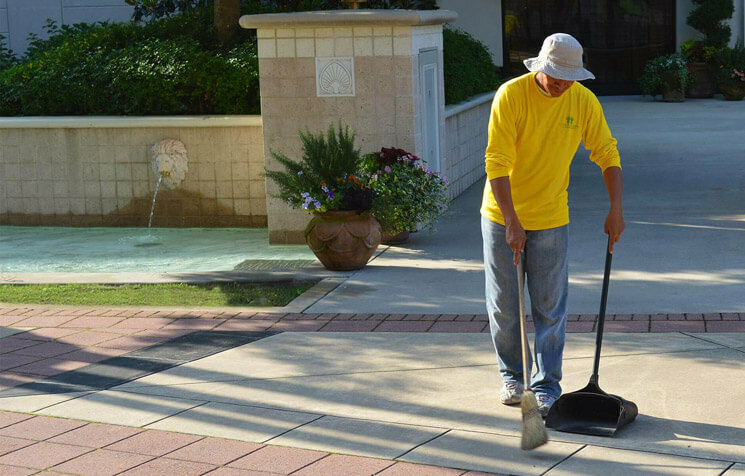 Our porters hand sweep sidewalks and entryways, hand water pots and hanging baskets, and can damp wipe outdoor furniture. They can also remove solicitation leaflets from the property and sift-clean sand urns when necessary. With our wide range of facility service options, we can keep your property clean and inviting to your patrons and tenants. For a printable list of our facility services, download the PDF. "Their professionalism, attention to detail, and timeliness have led to a very valuable working relationship."